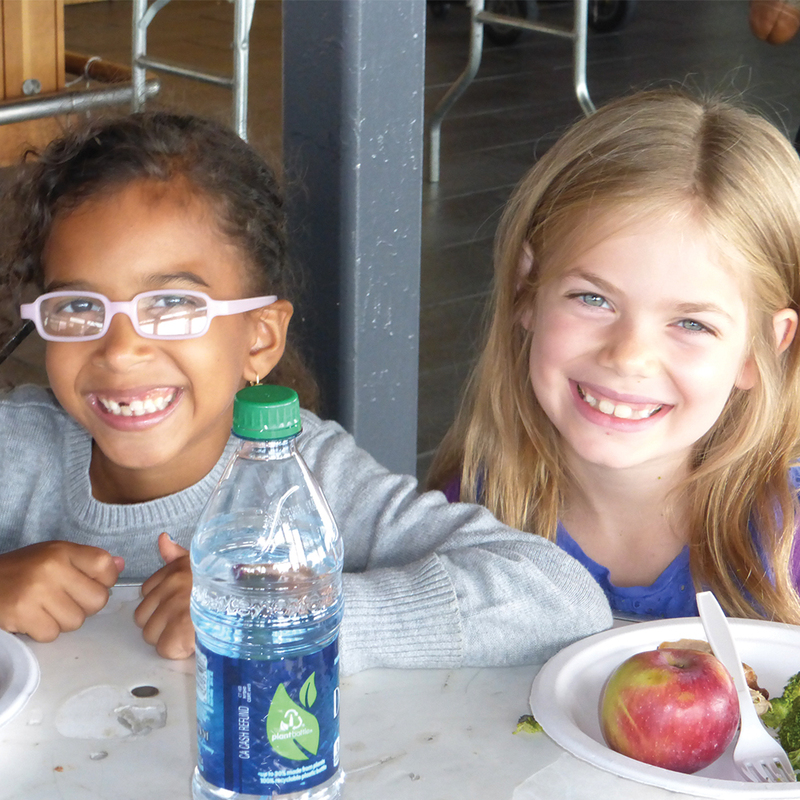 Chelsea Piers provides nourishing, well-balanced and generous lunches for all full-day campers. Lunch is a time for campers to relax and meet with friends. No Kosher or Gluten-free options available. Campers may bring their own lunch. We are a peanut-aware camp; we do not serve products containing peanuts. Assorted seasonal fresh fruit served daily. Morning and afternoon snack offered daily. Meals are provided by fresh&co, Piers Pizza Company and Abigail Kirsch Catering.